US cable giant Comcast is evolving its X1 platform to be friendlier to kids and families. 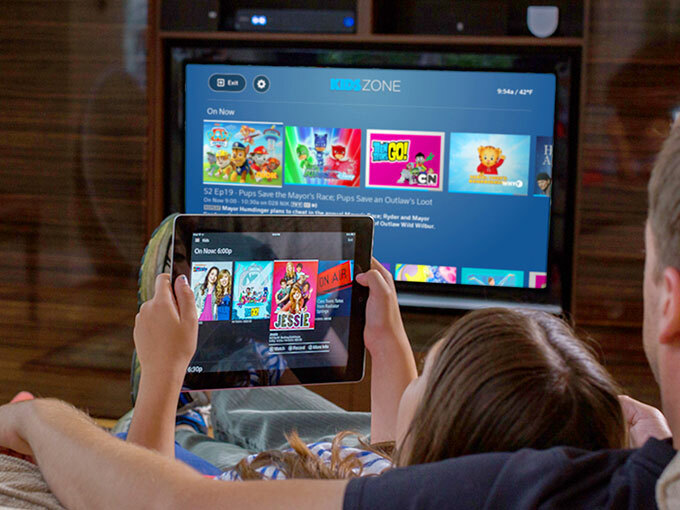 With help from nonprofit org Common Sense Media, Comcast is pushing all the right buttons with the walled-off Kids Zone on its Xfinity1 pay-TV, set-top-box platform. 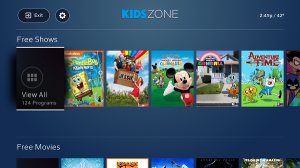 Designed for parents and kids ages 12 and under to easily access free, age-appropriate TV shows and movies, Kids Zone aggregates children’s content from all Comcast platforms including live TV, Xfinity On Demand’s free and paid VOD catalogue, and any saved programming on Comcast’s DVR. 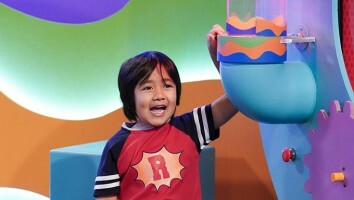 Kids Zone has partnered with Common Sense since its inception in 2015, integrating the organization’s age-based ratings and reviews for all of its programming. Now, Comcast is also tapping Common Sense to improve the functionality of its popular X1 voice remote. For Comcast executive director of product management Jennifer Metz, the voice-control feature has been transformative for the business. “It really does level the playing field for consumers, in that they don’t have to know our organizational structure to find the things they want—they can just say it,” Metz says. Indicative of the power of kids content, Comcast’s top five X1 voice commands for movies in March 2018 were all kid-related, with Disney’s Moana as the most popular command, followed by Coco, Boss Baby, Trolls and Zootopia. 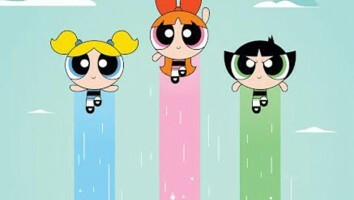 For TV shows, kids series PAW Patrol, Henry Danger, Mickey Mouse Clubhouse and Teen Titans Go! made the top 10 of all TV series voice commands during the same period. 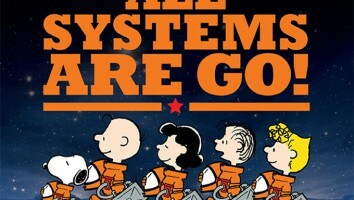 “Cartoons” and “Kids Shows” are also top categories browsed monthly. In addition, Comcast has been collaborating with Common Sense to boost its kid-friendliness in other ways, such as supporting its Spanish-language programming and working on editorial curations with themes around cyberbullying and social media. 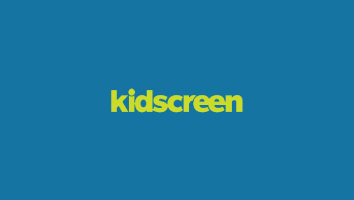 Another element of differentiation for X1 is Comcast’s support of smaller kid-focused SVOD services. 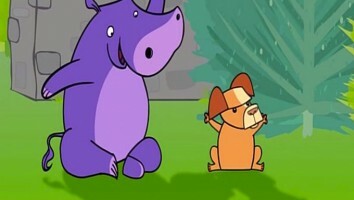 After Disney Family Movies launched on the platform in 2015, Comcast also added Stingray Karaoke, Kidstream, PlayKids and TumbleBooks TV to its lineup. “It’s great to support all of our SVOD services and go after some of those independent companies that wouldn’t otherwise get some of that distribution,” says Lev. Metz notes that the addition of OTT platforms including Netflix and YouTube on X1 has also been hugely important for subscriber retention. “We don’t think of them as our competitors. Their content is more complementary overall, and helps make X1 more of a primary outlet for households with a Comcast subscription,” she says.